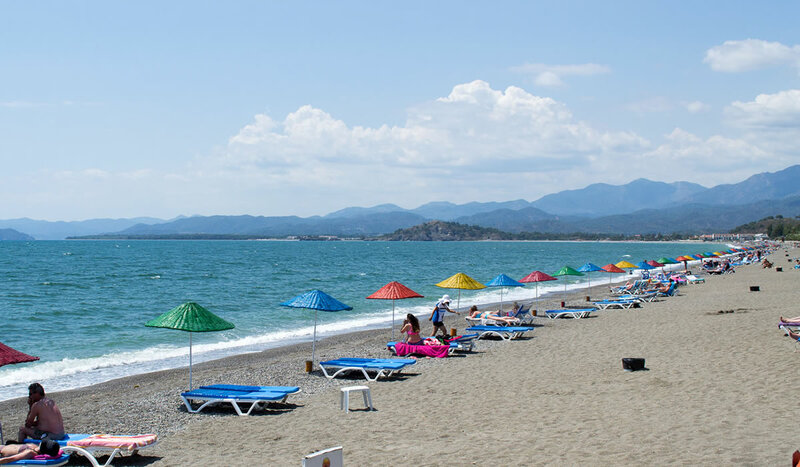 With a coastline of 4 km, Çalış Beach is one of the longest beaches in Fethiye. Moreover, it is the best place to watch the sunset. 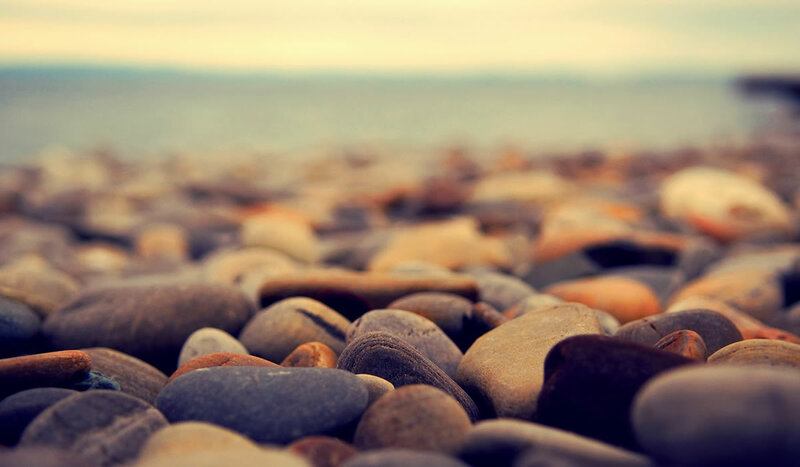 Along the beach which consists of sand and pebbles, there are many restaurants, cafés and bars which serve both Turkish and World cuisine. Located just behind the area, there is the channel which feeds Çalış Beach Bird Heaven. You can hire small boats on this channel to make daily tours in the bays around. 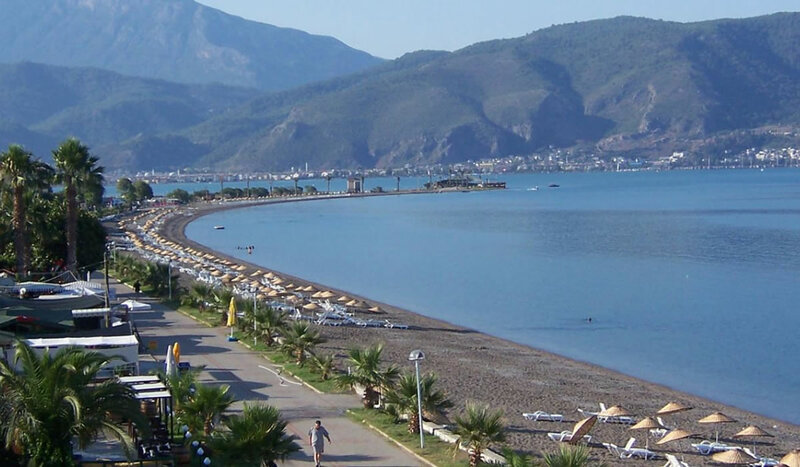 By its location, Çalış has been the centre of beach and water sports. Windsurfing, kitesurfing, beach volleyball and cycling are some of these sports. It is also one of the rare beaches where the endangered Caretta-Caretta sea turtles, which are taken under conservation throughout the world, lay their eggs. Unforgettable sunset scenery of the summer season is waiting for you. You can enjoy this natural beauty with your loved ones while drinking your favourite beverage. 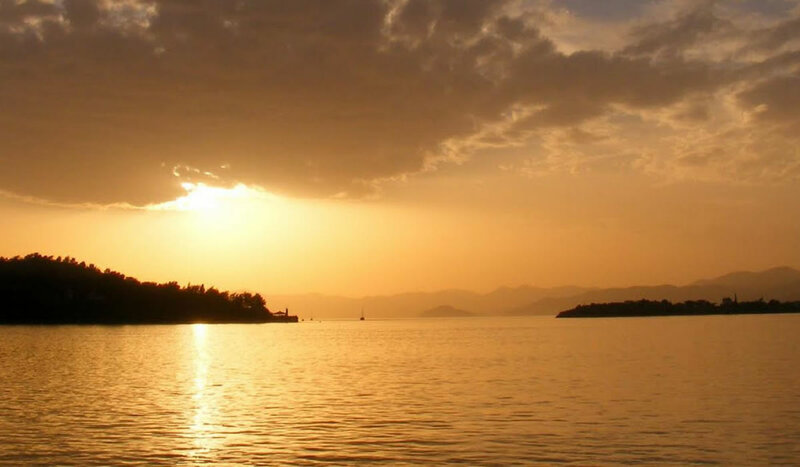 Şövalye Island, which was previously known as Meğri Island, is one of the islands that make Gulf of Fethiye sheltered. In addition to being one of the rare islands with settlement in Turkey, it is the only island with settlement in Fethiye. The island, which draws attention of especially the foreign guests, has been covered in English press along with a Venice metaphor. It is a great destination for those who want silence and serenity. There are restaurants and a special beach. You can get on one of the small boats which sets off every half hour on the Fethiye Harbour. The Bird Heaven, which was named “Natural Park” by the Fethiye Municipality, is located in Çalış area. Various bird species nest in the area especially during seasonal migration periods. It is also noted that 201 bird species were observed in 2007. Although not so many species are encountered today, there is a considerable diversity. 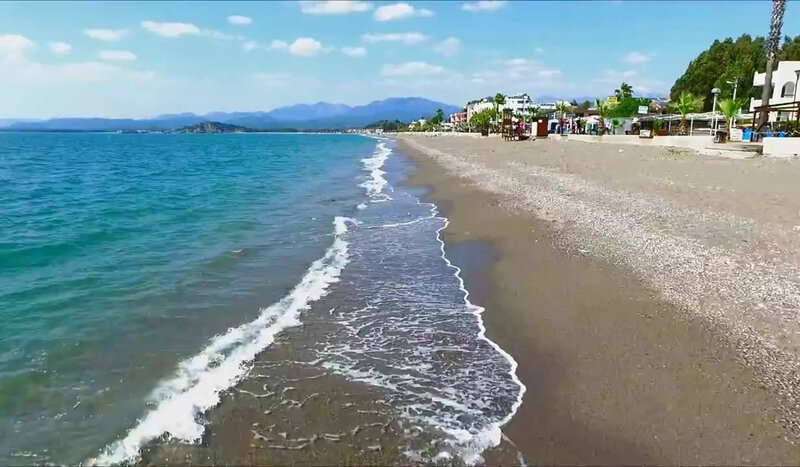 Created by the Fethiye Municipality during the construction of the 3rd Stage Coastline, the Duck Island were opened to visitors after landscaping works are completed. The islands, which attracts great attention, allows visitors to feed the ducks. Located in Çalış area, Kerimoğlu Yoruk Museum and Goat Hair Tent is one of the places worth seeing. It is possible to see all the items used by our ancestors in the past. In the area which also contains the museum, there are also Yoruk Tent Restaurant and Goat Hair Tent Türkü Bar. You can taste the old traditional Turkish food here and then you can listen to Turkish folk songs sipping your tea. 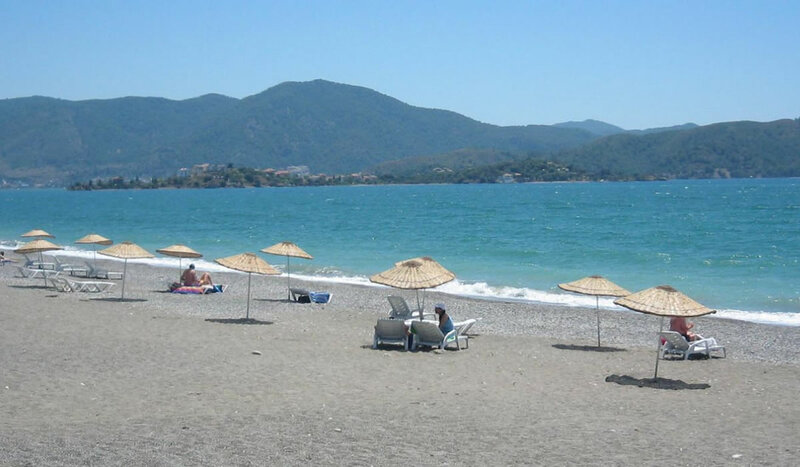 In addition to the boats which set off from Fethiye Harbour, there are boats which set off from Çalış Beach. These boats are mostly small boats and make shorter tours such as private family tours. The prices vary according to the boat and include transfer and lunch.